Most of us would choose a cup of coffee for a caffeine boost, but do you know that green tea might be a better choice for your oral health? In 2009, a study on the oral health benefits of green tea was conducted on 940 Japanese men. 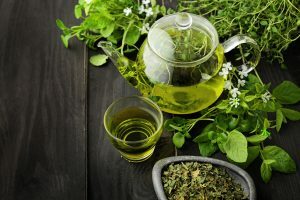 The study revealed that almost all participants who drank at least one cup of green tea per day showed a significant decrease in gum bleeding and recession (known indicators of periodontal disease). Based on the results of the study, the antioxidants contained in green tea may help in delaying the impacts of periodontal disease. 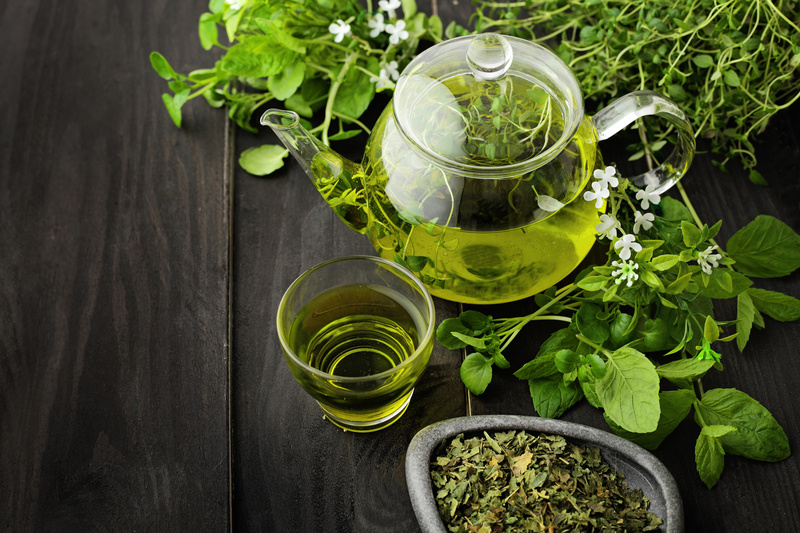 Find out how green tea helps improve not only your overall health, but also your oral health. Green tea regulates bacteria and reduces the acidity of saliva and dental plaque, which is why it can help prevent cavities. A study conducted in Egypt had participants use green tea as a mouthwash for 5 minutes. Participants had fewer bacteria and acid in their mouths. Gum bleeding was also reduced. Drinking green tea, according to other studies, also helps prevent tooth decay. Green tea contains antioxidants, making it a good anti-inflammatory drink. These properties help keep the gums healthy, which was proven in a survey of 1,000 Japanese men. Those who had a regular intake of green tea had healthier gums compared to those who didn’t drink it. The same positive results were found in a German study, where people who were asked to chew gums containing green tea extracts revealed healthier gums. In 2010, a Japanese research that includes both sexes revealed that natural teeth are more likely to stay if a person drinks one or more cups of green tea in a day. Green tea kills the microbes that give a foul smell to our mouths. The Faculty of Dentistry at the University of British Columbia tested the effects of drinking green tea. In their study, they asked one group to drink green tea while another group was asked to chew gums and mints. They measured the level of smelly compounds in the participants’ mouths and found that those who drank green tea had fresher breath than those who did not. Even those who were given parsley-seed oil cannot compare with the powers of green tea. Cellular damage and growth of cancerous tumors can be reduced by the antioxidants and properties contained in green tea. The University of Texas conducted a study among patients with precancerous lesions in their mouths. They found that oral cancer advancement slowed down. However, be sure to skip on sweeteners when drinking green tea. It is still better to take your green tea without any sweetener. While green tea is good for keeping your gums and teeth healthy, do not forget to visit a Hilliard dentist. Getting your regular dental visits with Dr. James Voyles assures you have better oral health!